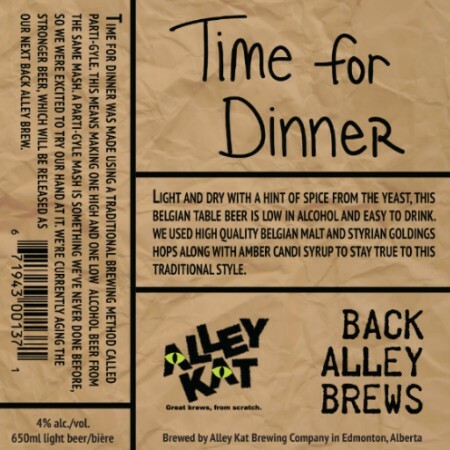 EDMONTON, AB – Two new seasonal beers from Alley Kat Brewing have been announced for release next week. Light and dry with a hint of spice from the yeast, low in alcohol and easy to drink. Made with high quality Belgian Malt and Styrian Goldings Hops along with Amber Candi Syrup, this beer stays true to its original style while amping up your dinner table. It started with Three Bears and progressed to 6 1/2 bears, but neither was just right. Until now. 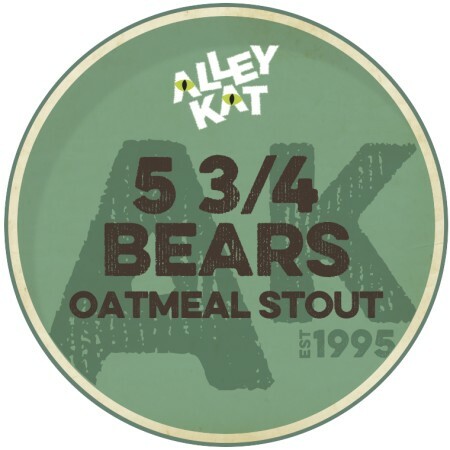 Introducing our 5 3/4 Bears Oatmeal Stout, dark in colour with a roasty flavour to tickle your taste buds. This silky smooth beer is the perfect way to cozy up this fall! Both beers will be released on Thursday September 21st, with Time For Dinner to be distributed in 650 ml bottles, while 5 3/4 Bears will be exclusively available on growler stations at liquor stores throughout Edmonton.